She Does Something To These Legos Which Make Them Even More Treasured! Don’t get me wrong, Legos are perfect just the way they are. But…there is always something you can do to make elevate perfection, right? In this case, it’s only one step and what you end up with are “rare” and “treasured” toys for which your kids will have a renewed love! Yes, they are spray painted gold, but be sure to get all the tips on how to get this right over at afewshortcuts. 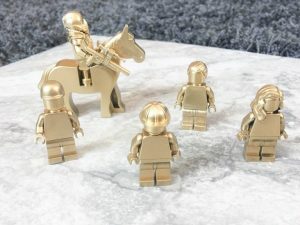 She also has a link to a great source of cheap mini-figures if your child doesn’t want to risk painting any of his own. 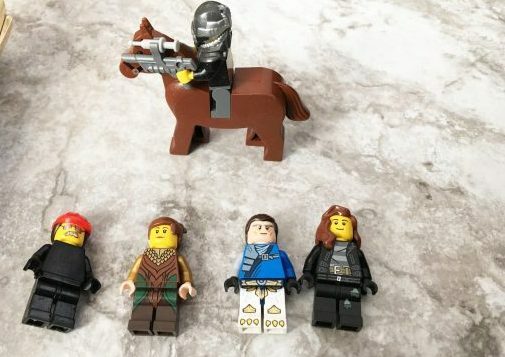 Have you ever done anything to Legos to make them even better?